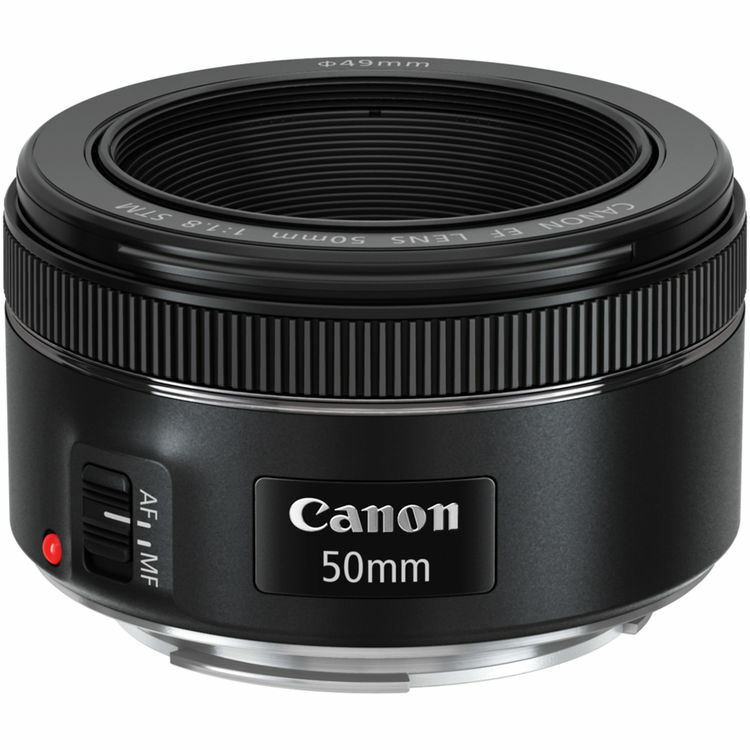 Along with RF mount f/2.8 zoom lens coming in 2019, according to CR, Canon may also announce another RF mount 50mm prime: RF 50mm f/1.8 IS USM lens in 2019. This lens will have both IS and USM, and built much better than the Canon EF 50mm f/1.8 STM lens. Previous Previous post: Canon XA40 & XA45 4K Camcorders Registered, Coming Soon !